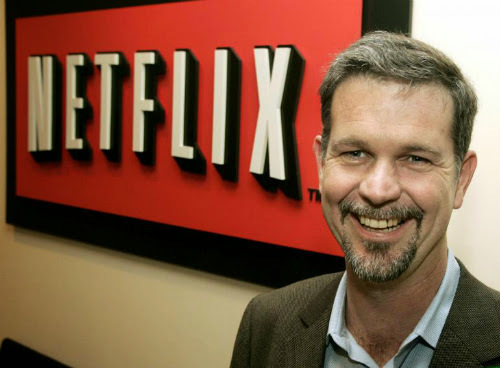 Reed Hastings, CEO of Netflix, has made a bold statement by claiming that “broadcast TV will probably last until 2030.” Hastings is basing his statement from a recent study conducted by Centris Marketing Science’s research and consulting firm. The study shows that there was a surge in Netflix viewers and that 72% of the company’s American customers have watched at least a partial amount of their original programming. Netflix originals such as House of Cards, Hemlock Grove, and Orange Is The New Black have been very successful and have drawn in viewers, especially in the third quarter. However, the study does not express which shows were viewed or how much of a series subscribers watched. According to CMS, 57% of Netflix watchers stated the original content to be a major factor in their subscription.